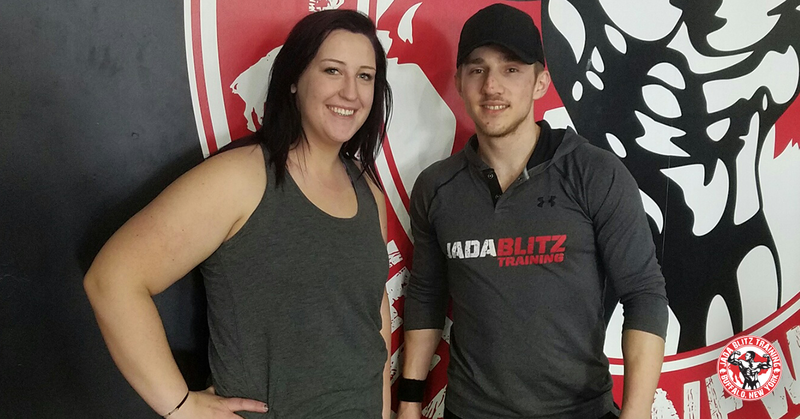 I met Dan through a group of mutual friends, I had posted on Facebook looking for a personal trainer and he contacted me ! I knew he was a great person from being friends but I did not know his amazing knowledge of health and fitness. 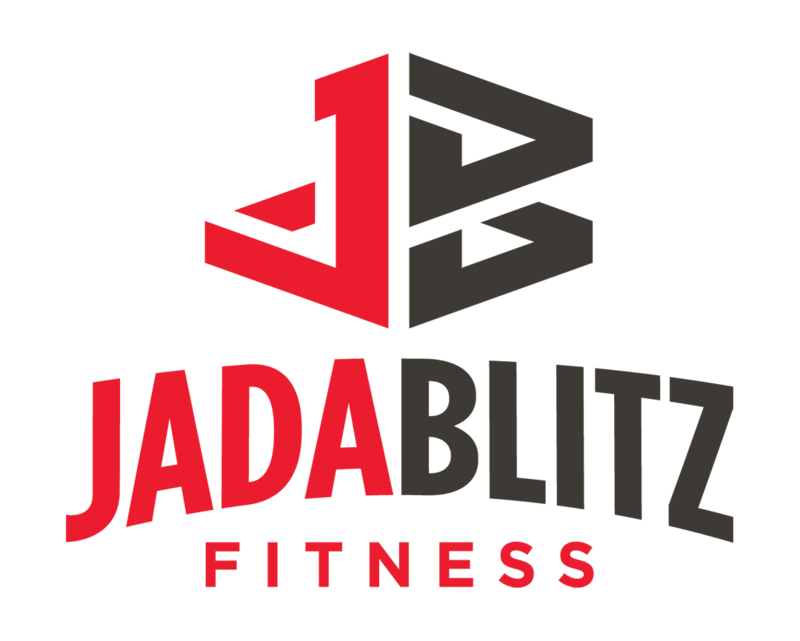 After meeting him with a consultation I knew I wanted to start my fitness journey with Dan at Jada Blitz. I have previously tried other weight loss programs and they simply didn’t work. Dan pushes me and motivates me when I don’t know if I can keep going. He is very positive and is always just a quick text away if I have any questions or concerns! Our workouts are hard and intense but fun and easy to work with. I am very grateful for Dan and my journey thus far at Jada even though it’s just getting started. I have been training with Dan since January and have lost 20lbs which is half my goal and I have never felt better!